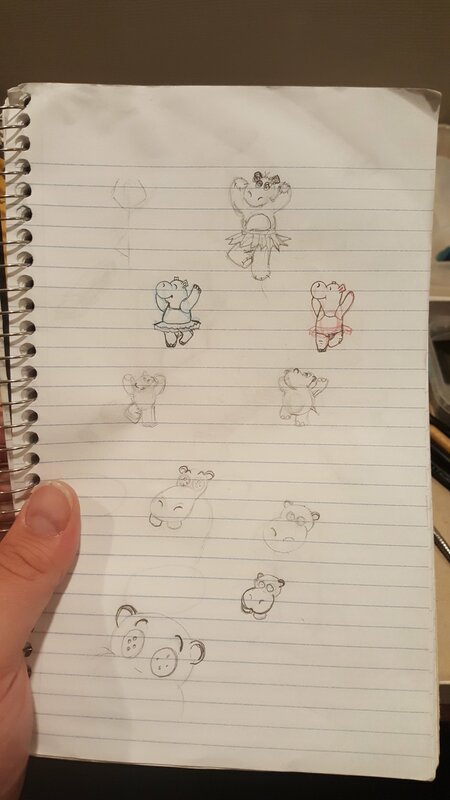 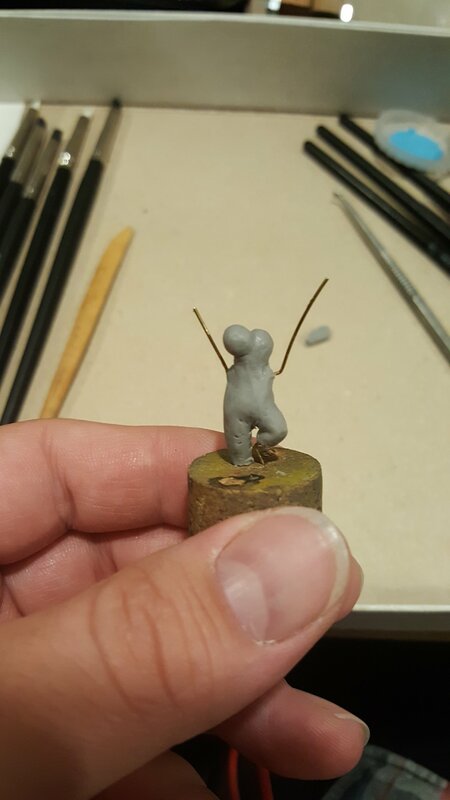 Ever since I started sculpting, I always liked to work on cute, cartoon projects. 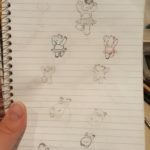 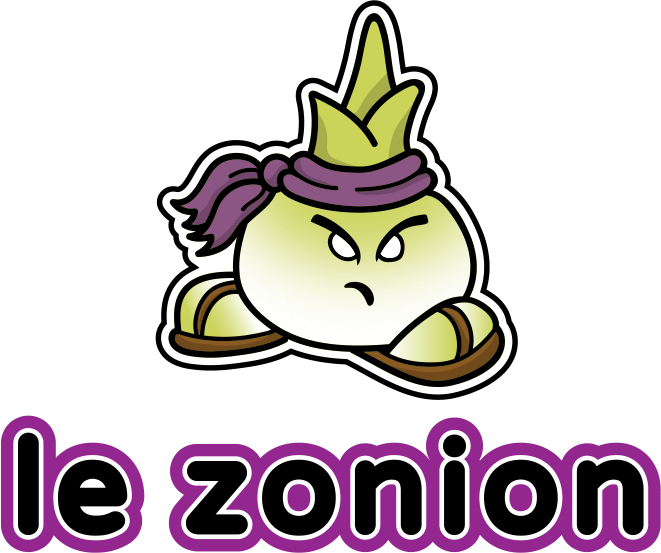 This project doesn’t stray far, and also tag along with my recent unicorn, as it’s also a stuffed animal. I present to you the Hippo Ballerina! She’s smaller than the unicorn, but bigger than the platypus; I think I’ve settled with her on the right size to work on future stuffies. 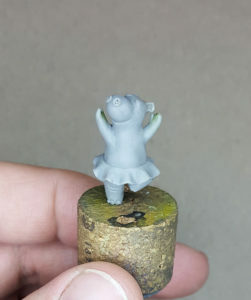 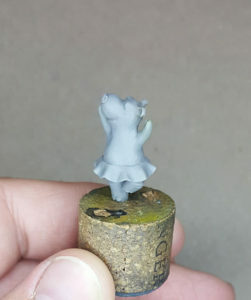 She was also a lot faster to sculpt. 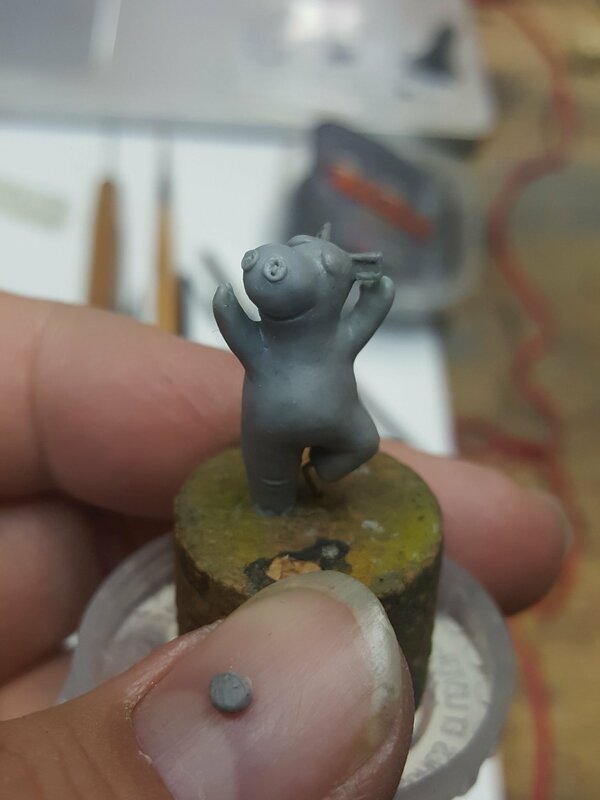 I’m getting used to the polymer clay (this one being Beesputty), and I’m finishing this sculpt with only two bake. 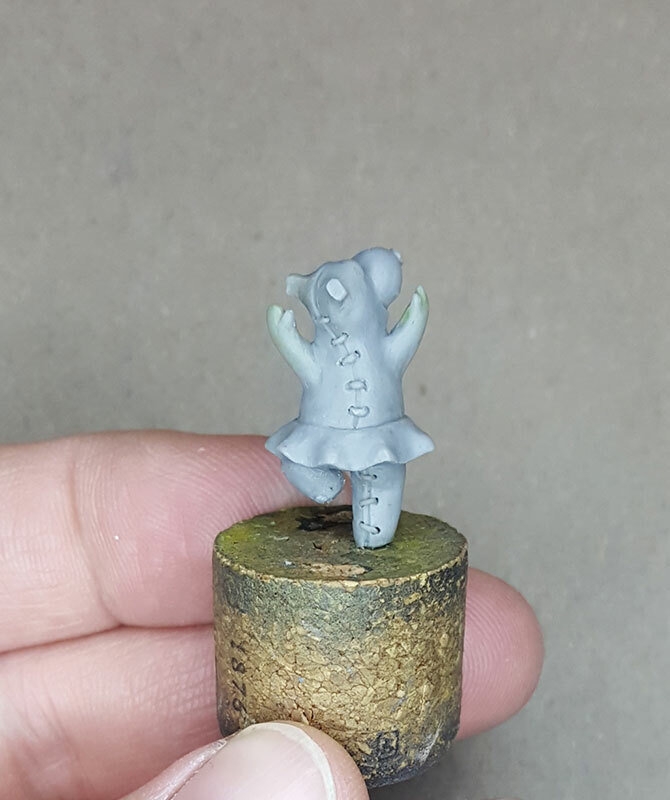 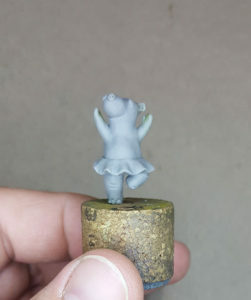 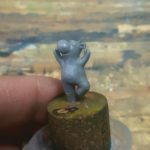 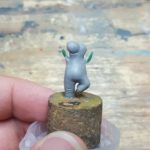 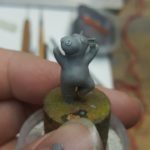 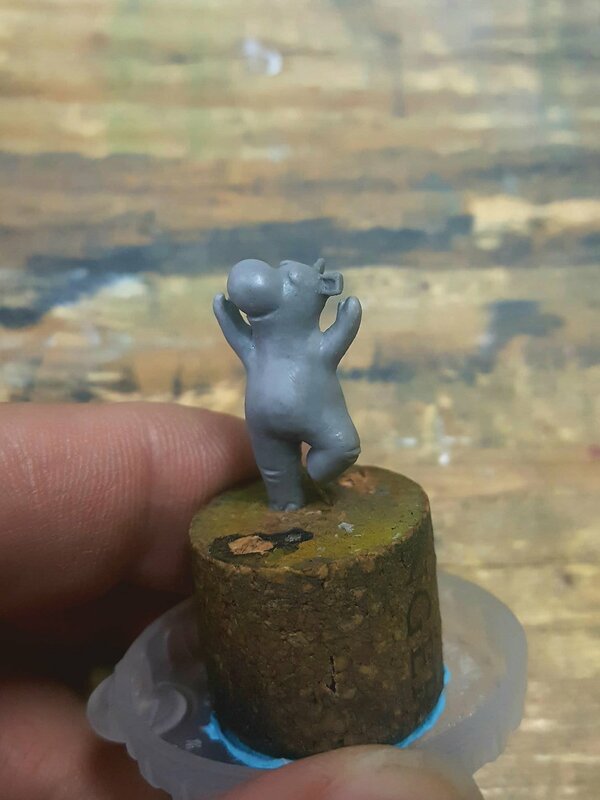 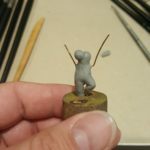 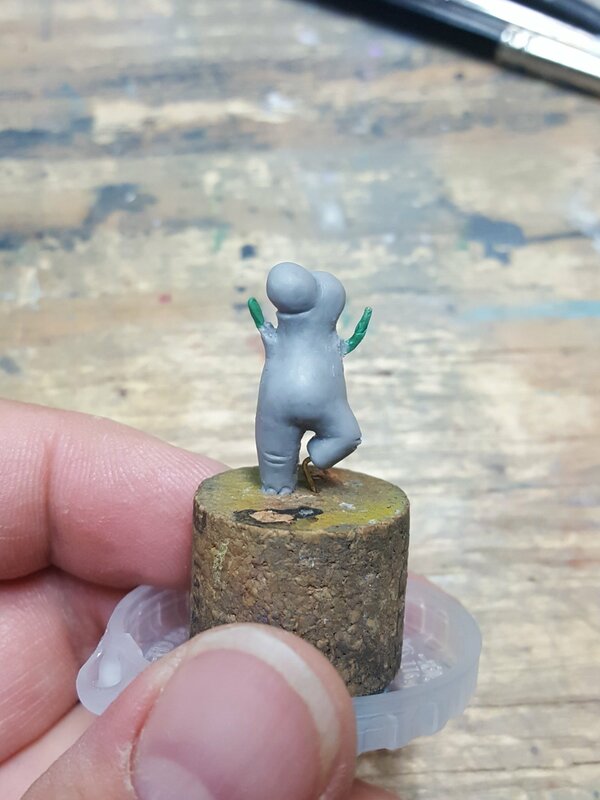 I’m not sure what will come next for the stuffies, but I’ll probably work on a goblin or other non cute miniatures in between.